h.h. gregg | JG Bowers, Inc. 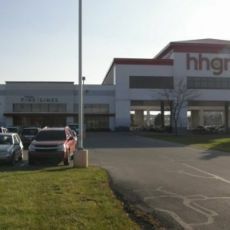 Interior & exterior renovations to existing strip mall into new h.h. gregg store.